This training is for WAOC Juniors working towards White, Yellow and Orange standards. Action required: Please email chair @ waoc.org.uk by Sunday 21st April 2019 if you would like your child or children to attend, and include their ages and what colour each child currently runs. 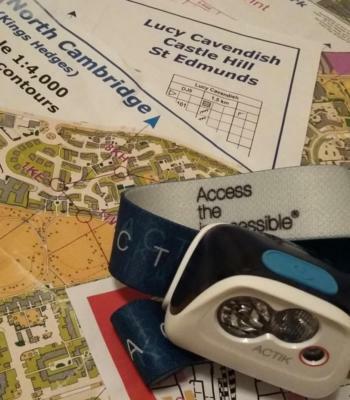 Training restarts in three weeks at Cambourne on 1st May 2019. Click on training nights for more information and also the events page as there a few events on Wednesday evenings this term. Go to the JabberWAOC page to download latest issue with presentation of WAGAL awards at the AGM. Plan your routes on courses on International maps run by Mike and Bruce. 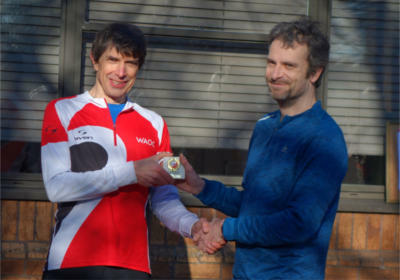 The Wagal Scoreboard for 2019 has been updated with points awarded for performance in CompassSport Trophy Qualifier held at Sherwood Pines on 17th March (well done once again to all who ran at Sherwood and helped us to reach the final). Alex Darwin (M10), Hebe Darwin (W12), Camilla Darwin (W50), Noreen Ives (W65), Chris Morley (M75), and Seonaid Dudley (W80). Congratulations and many thanks to everyone who travelled to, and ran at Sherwood Pines today in the 2019 Compass Sport Trophy Heat. I was absolutely delighted to leave the event having seen that WAOC had nudged up into 1st place thus QUALIFYING FOR THE FINAL see here ! A fantastic club performance - well done to everyone who took part. 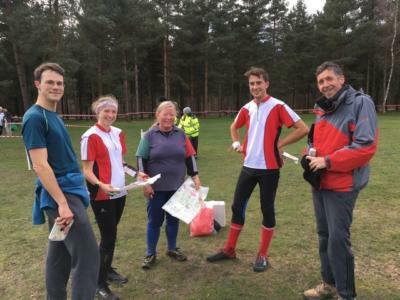 The final is on Sunday 20 October 2019 at Pippingford Park which is in the heart of Ashdown Forrest in Sussex, The final is going to be organised by Mole Valley Orienteers. All WAOC members - please put this your diary now! New for 2019 - The East Anglian Region is setting up an urban league. 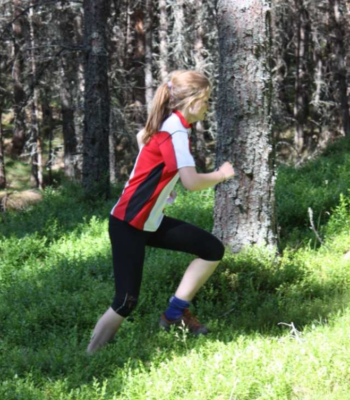 This will work in a similar way to the EA League which generally involves cross country orienteering events. The winners of the 2018 East Anglian League received their trophies at Bush Heath yesterday. 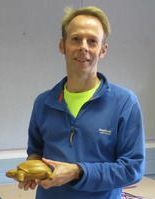 Photos of those present to receive their trophies can be found below (Peter was both the giver and a receiver!). Here is a link to the EAOA junior squad website, which now has videos from the 2018 Laganlia summer training camp in Scotland, and a report from Barney, an East Anglian junior who took part.